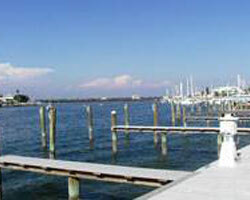 Island Key Condominiums are located on Clearwater Harbor on South Clearwater Beach. 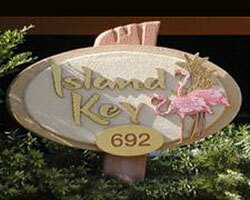 Island Key offers a luxury atmosphere with a total of 15 units with 1,830 square feet. 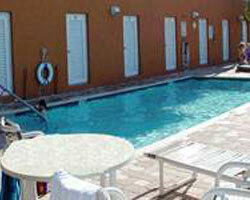 Walk along the white sandy beach to fine restaurants, beach activities, and Pier 60 just blocks away or enjoy a relaxing swim in the heated pool.